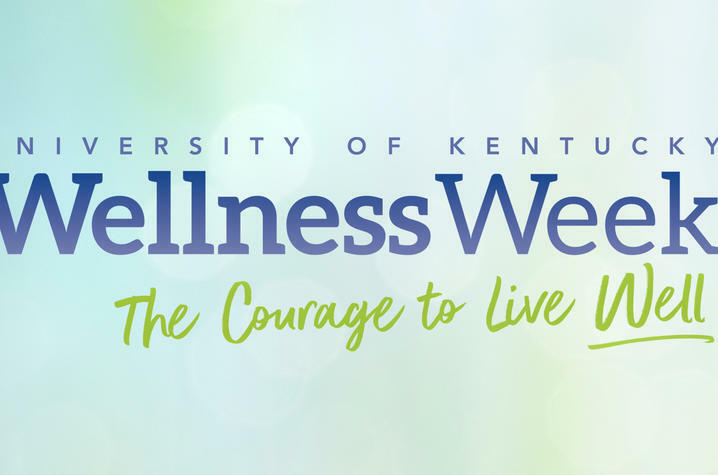 LEXINGTON, Ky. (July 12, 2018) — The University of Kentucky is celebrating its inaugural Wellness Week July 16-20. Each day, university faculty and staff will have opportunities to participate in free events related to nutrition, physical activity, and personal health and well-being. 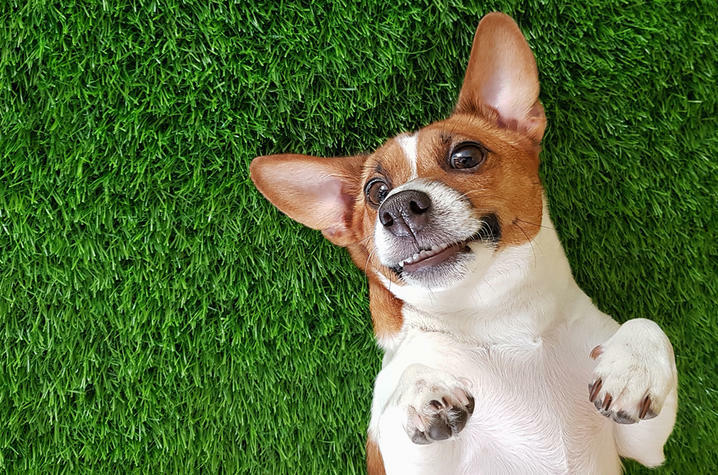 Among the activities offered are daily yoga classes, healthy snacking, chances to relax and release stress with adoptable dogs from the Lexington Humane Society, and a university-wide step challenge to reach a collective goal of 150 million steps (three times around the equator). 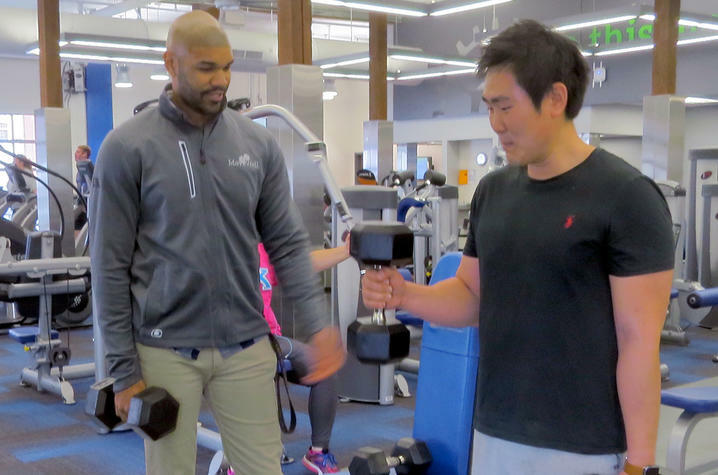 The certified exercise specialists at MoveWell at Export Street, the university’s employee-dedicated fitness center, will hold an open house with tours of the facility as well as information on group fitness classes and personalized training. 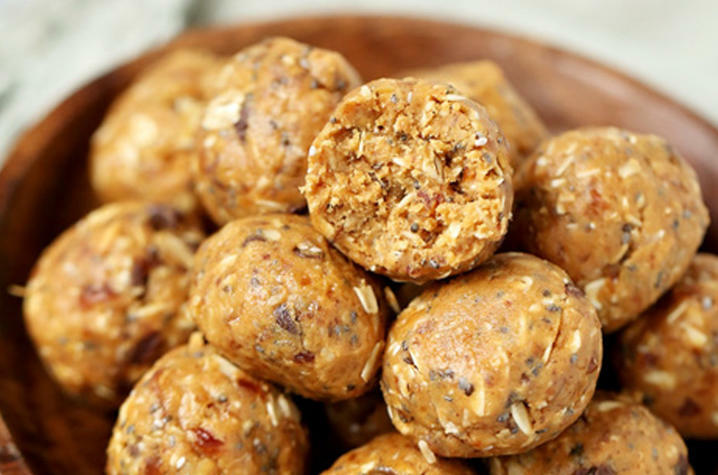 The registered dietitians at EatWell will also offer both online and in-person information sessions focusing on the health goals most important to you, enjoying meals incorporating all the food groups, and celebrating your successes. The keynote address, “The Courage to Live Well,” will be delivered by one of UK’s certified professional health coaches and wellness specialists, Amy Rodquist-Kodet, noon to 1 p.m. Tuesday, July 17, at the Gatton Student Center's Worsham Cinema. She will share insights about research-backed steps you can take for greater well-being. The event, hosted by Human Resources Health and Wellness, is part of an ongoing effort by the university to invest in and support the success of the UK community through healthy and positive work-life integration. The Health and Wellness team comprises registered dietitians, certified exercise specialists and certified health coaches dedicated to providing individual and group support to employees daily. For more information and to sign up for events during 2018 Wellness Week, visit https://ukhr.uky.edu/livewell/wellness_week.